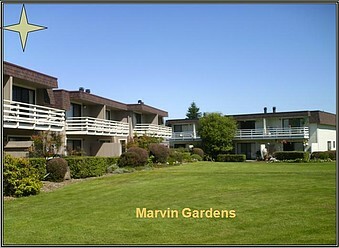 Marvin Gardens is a beautiful and peaceful place to live. 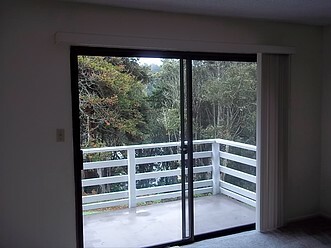 Strategically located within city limits with the benefit of being embraced by acres of woods and the Noyo river. 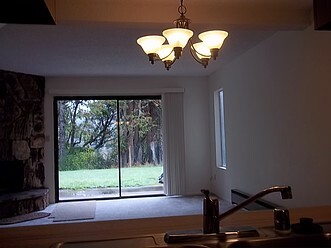 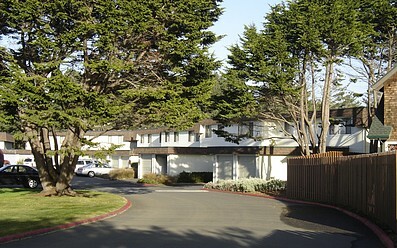 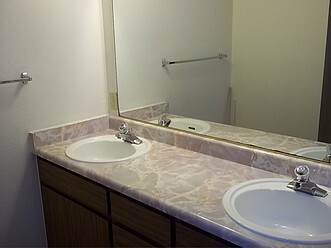 Very conveniently located near Hospital, Ocean, and downtown Fort Bragg. 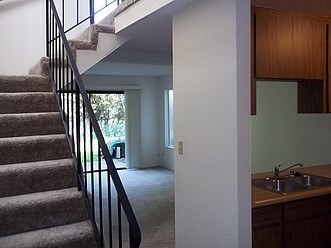 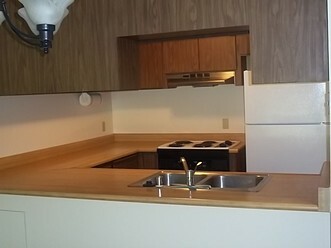 2 story,2 and 3 bedrooms,1.5 baths.Fireplace or woodstove insert.2 Balcanies,all electric Kitchen with Dishwasher.Utility room with washer, dryer hookups.1 car garage with remote.Lots of cupboard and storage space.